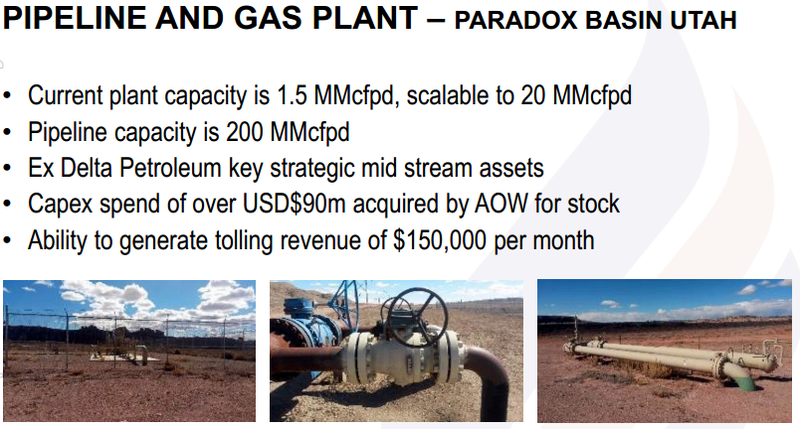 Shares in American Patriot Oil (ASX: AOW) have responded positively to full details regarding the group’s acquisition of JMD/Entrada Energy (Westworld) which has 22,600 acres in Utah and 356 acres in Texas. The group has existing production of 90 barrels of oil equivalent per day (boepd), but AOW is of the view that this could grow to more than 800 boepd by mid-2017, and 2000 boepd by the end of 2018. When this transaction was originally flagged on October 5 AOW’s shares spiked 50%, and the release of further details regarding the transaction on Wednesday has attracted added interest. Importantly, the group has 4.3 million barrels of oil equivalent in oil and gas reserves based on a fully independent reserves report. There is also valuable infrastructure included in the deal including a gas plant and a 25 mile pipeline. This effectively equates to the inclusion of sunk capital of US$90 million in the purchase price. Not only does this make the value of the transaction appear attractive, but it also provides IOW with the potential to generate recurring tolling revenue of $150,000 per month. IOW has identified more than 400 drill sites with the ability to significant grow production as well as the potential to restart production at shut-in wells. Consideration for the acquisition is an all-stock transaction with 139 million shares issued to JMG/Entrada. These are escrowed for 18 months and JMG/Entrada shareholders will control 40% of the combined entity. U.S.-based board members will be appointed to the combined entity, providing the company with experience in that region, including improved access to capital, as well as potentially assisting in listing the group on the US OTC. Board appointments include the ex-governor of Nevada and US based oil and gas executives with access to stockbrokers, investors and capital markets. The Westworld prospect provides the following production/revenue scenarios. This transaction fits with the group’s strategy of acquiring distressed producing opportunities in US mid-continent regions where it can conduct free carried infill drilling and monetise existing properties. 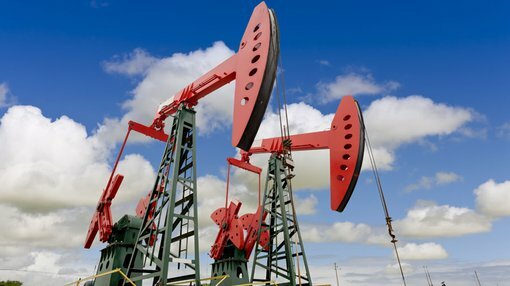 AOW has also stated its intention to target assets that produce in a range between 100 and 1500 barrels of oil per day. Consequently, the Westworld deal meets those parameters. The all shares consideration means the company will maintain its debt free position in terms of current borrowings. 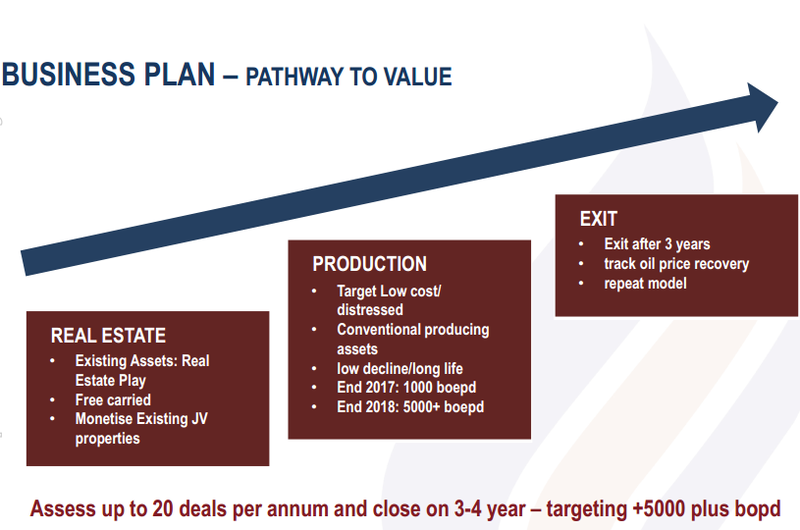 The group is being managed in a similar fashion to a private equity firm with clear parameters regarding asset identification and valuations, as well as a stated exit strategy as listed below. The next six months should see closure of the JMG/Entrada transaction, growth in production, cash flow and reserves, results from infill drilling of existing projects and the prospect of another conventional production acquisition by the fourth quarter of 2016. Any one of these developments is a potential share price catalysts, making AOW one of those ‘watch this space’ stocks. 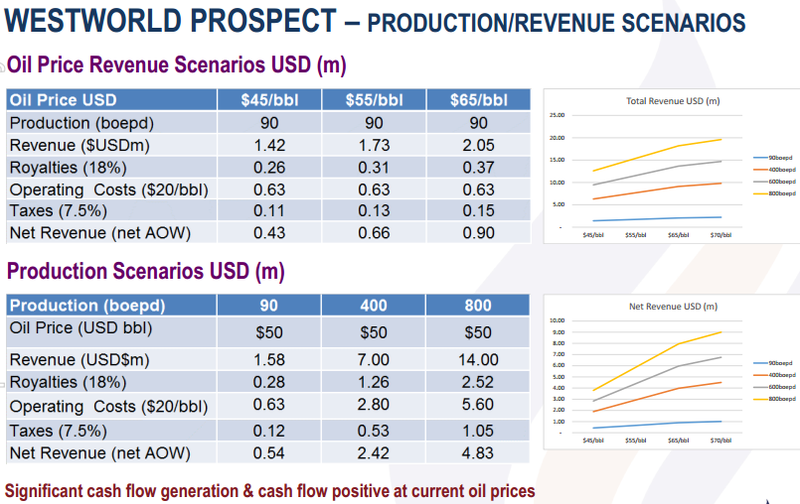 IPB the place to be: raised funds will further Gwydion oil potential Oil dips on global growth worry, possible output rise Melbana to benefit from Total and Santos option Is confidence returning to oil & gas?